Barcelona will make their debut in the Spanish League this Friday night, as they prepare to host Elche in the Camp Nou. With Luis Suárez still unavailable to give his contribution to the team for roughly a couple more months, the main concerns have now shifted to Neymar. The Brazilian has recovered from the back injury he suffered during last summer’s FIFA World Cup and has been declared fit to play earlier this week, following several medical exams he has gone through at the club’s facilities. 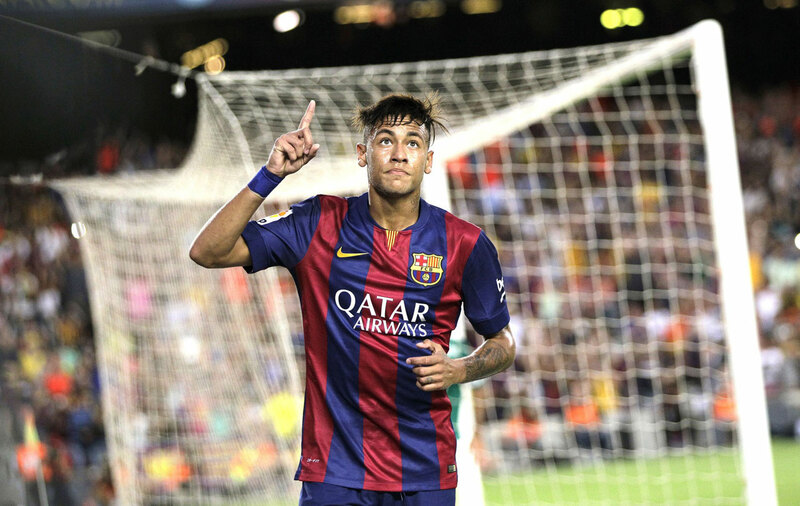 Last Monday, Neymar even had an active role in Barcelona‘s 6-0 win over León, at the Joan Gamper‘s trophy game. 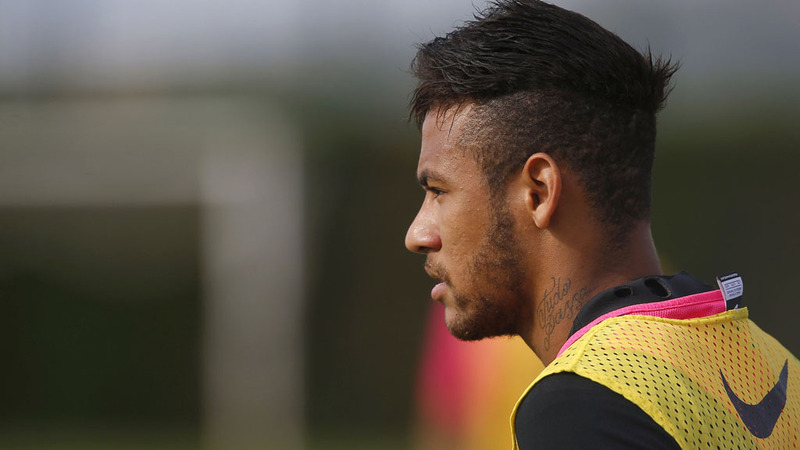 Everything was going great for Neymar‘s comeback, but it appears that the 22-year old has picked up a small injury this last Thursday in training, this time by spraining an ankle. The good news are that it’s totally unrelated to his back injury and that even in the case it ends up forcing him to miss the opening game in La Liga, it shouldn’t be that serious to keep him off the pitches for much longer than a few days. Neymar was expected to speak up at this Friday’s press conference in Barcelona, but due to this unfortunate upset, his place will now be taken by Xavi. In the meantime and as we wait for the Spanish League action to return this weekend, there’s a thrilling Atletico Madrid vs Real Madrid clash at the Vicente Calderón to decide who wins the Spanish Super Cup this season. Beyond borders, the spotlight will be turned to Germany for the Bayern Munich vs Wolfsburg opening game in the Bundesliga debut. Barcelona will host Elche this Sunday night at 9 PM in Spain and you can watch this game online through a live streaming or live on TV through Sky Sports 5 (UK) and beIN Sports USA.